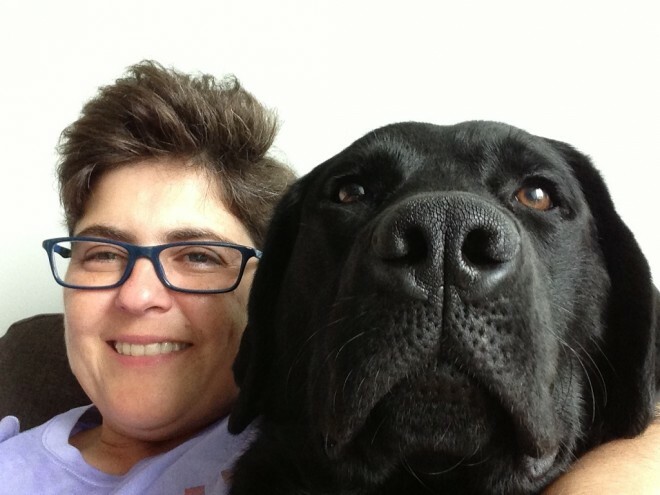 Royal York Animal Hosptital Veterinarian Dr. Luisa Alvarez is also a Certified Veterinary Medical Acupuncturist. She is very passionate about this technique. Veterinary Acupuncture is an effective therapy that can be combined with most conventional treatments and medication. Certified Veterinary Medical Acupuncturists are Veterinarians who also have comprehensive training with scientific support, knowledge and skill to understand the interactions between different forms of treatment to address difficult medical problems. Acupuncture is a recognized veterinary medical treatment. The insertion of small sterile needles into specific points of the body to cause a therapeutic effect by stimulating local nerve and blood vessels and cells. These effects are both local and systemic. What medical conditions can it be used for? Is it painful? How will my pet react? Many relax and many fall asleep during treatment. How often and for how long will my pet need treatment? 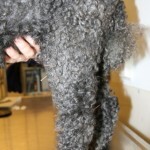 The duration may vary depending on the pet and the condition being treated. 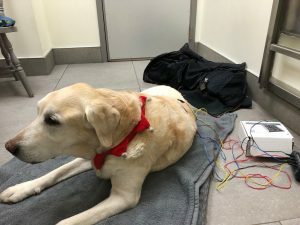 Will Acupuncture help YOUR pet? To determine if your pet is a good candidate, Dr. Luisa Alvarez will need to perform a comprehensive, physical medical and acupuncture examination. She will ask you lots of questions as it is important to have complete medical history including dietary history, physical activity, and lifestyle. For more information about Veterinary Acupuncture here is a link to the International Veterinary Acupuncture Society.